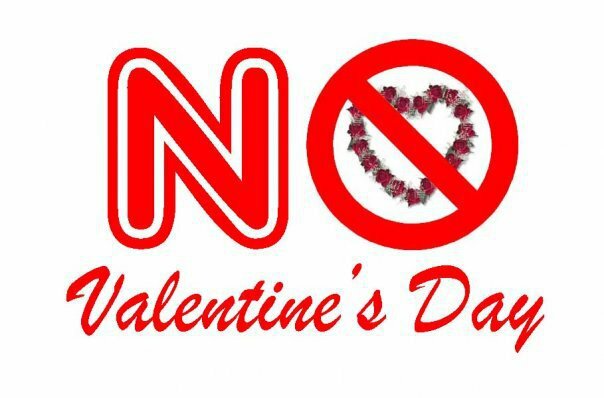 President Mamnoon Hussain has urged Pakistanis to not celebrate Valentine’s Day, saying the western tradition is not part of “our culture”. “We should refrain from observing Valentine’s Day as it has no connection with our culture,” the president said while addressing a gathering of students — mostly girls — on the death anniversary of freedom movement leader Sardar Abdur Rab Nishtar in Islamabad the other day. He said that blind following of western traditions will lead to a degradation of “our values”, just as it has led to several problems including increase in attacks against women in a neighbouring country. He also said that Pakistan could achieve progress by adopting the philosophy of its great leaders. Hussain’s remarks against Valentine’s Day came a day after the local elected council in Peshawar and Kohat district banned its celebration. The celebration on February 14 has often been criticised by locals as an “insult” to Islam. Valentine’s Day is usually celebrated by a limited number of people in major urban centres in Pakistan at enclosed places. In the past, several such gatherings have been targeted and disrupted by members of religious parties. It is below the dignity of country's president to have a say on the topic.The Hindus celebrate their festivals and even people (Muslims included) celebrate Basant in Lahore despite SC ban.